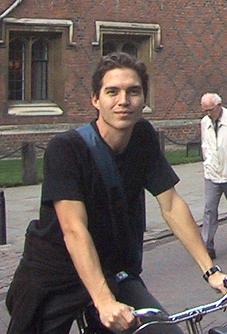 Inaki holds Master's and Ph.D. degrees in Engineering from Cambridge University (Trinity Hall), UK (Prof. Hopper's group), and was a postdoctoral research fellow of the Cambridge-MIT Institute. He received an MBA from the Massachusetts Institute of Technology (MIT). He has also been a two-year Fulbright scholar (M.A.) 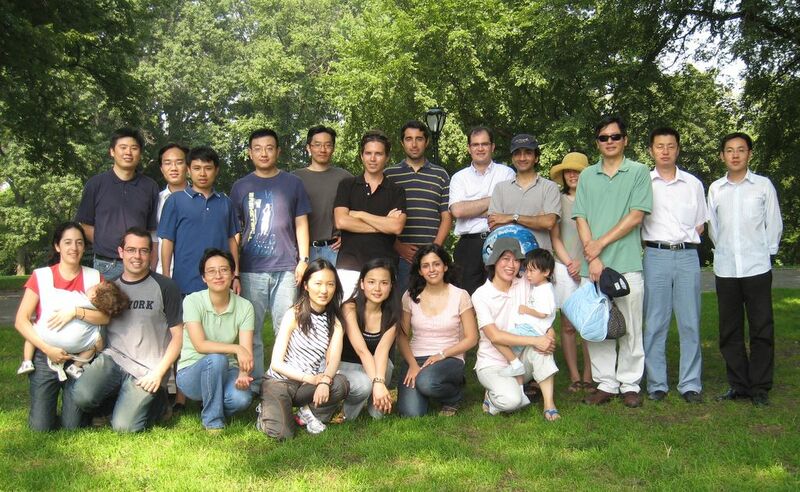 at Columbia University, New York working with Prof. Xiaodong Wang. In the past he has worked at Hewlett Packard (Brussels, Belgium), STMicroelectronics (San Diego, CA), Pentium group of Intel (NY) and NEC Laboratories America (Princeton, NJ). He is the author of over 25 research publications in international journals and proceedings and is the inventor of 3 patents. He is also the recipient of the British Council, Fulbright, La Caixa, Cambridge-MIT Institute, Rafael del Pino, and Leonardo Da Vinci fellowships. More recently, he has worked two years as a management consultant at McKinsey & Company (Madrid, Sao Paulo and Helsinki) and as a Manager in the Corporate Strategy Group of Microsoft (Seattle, WA). He is currently the co-founder and CEO of Pixable, which he started with Andres Blank and Alberto Sheinfeld while he studied at MIT. He lives in NYC.